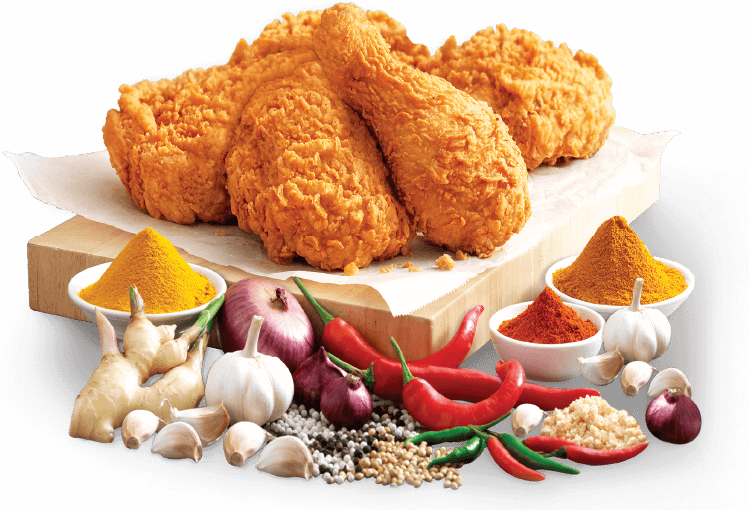 Marrybrown “The Ultimate Chicken” – one of the world’s largest HALAL Quick Service Restaurant chains. 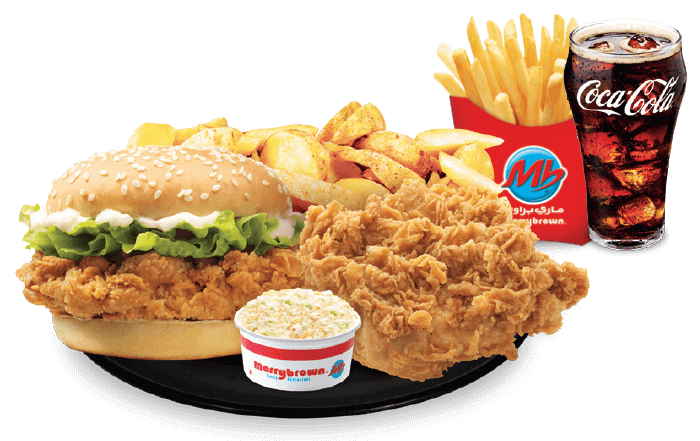 Carrying on the tradition of the established brand name from Malaysia, Marrybrown has been serving undeniably great products in the UAE for 15 years. We are committed to providing the freshest and the best quality food prepared and served by passionate employees who take great pride in serving and delighting customers with a truly memorable and quality dining experience. Founded in 1981, we are serving ‘The Ultimate Chicken’ experience across 15 countries worldwide through a chain of more than 350 outlets. Founded in Malaysia, we have made it across the seven seas and back, and opened our doors to the lovely people of the United Arab Emirates back in the year 2000. Receiving the most successful Malaysian Franchise in the UAE in 2011, it has been a thrilling and successful ride in the past 15 years, and this is just the beginning. 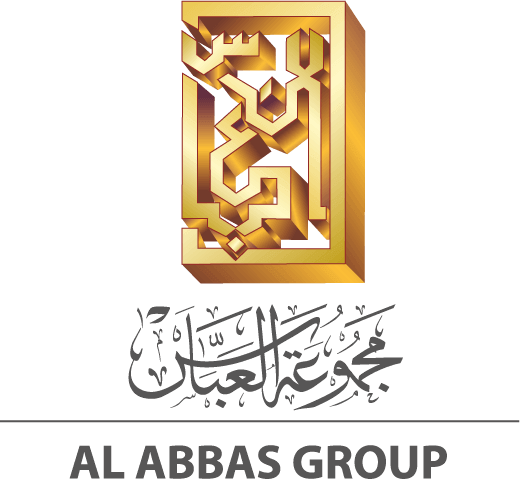 With a history that spans back to 1967, the Al Abbas Group is an established trading enterprise which operates more than 24 companies. Diversified into areas like Trading, Travel, Education, Indention of Training, Advertising and Medical Supplies, Al Abbas Group has been instrumental in bringing Marrybrown to the UAE.